Where on your site do I find the exercises that you show clips of on tv. 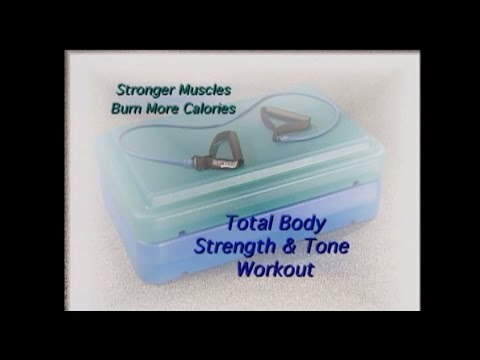 I just saw one on CTV for core strengthening, went to the site as directed but can’t find it. I have your old bodybreak AB master abdominal workout program on a vhs tape.Where can I purchase a cd with that workout on it? It is the only exercise program I enjoy doing AND IT WORKS. We still use the Ab Master as well.